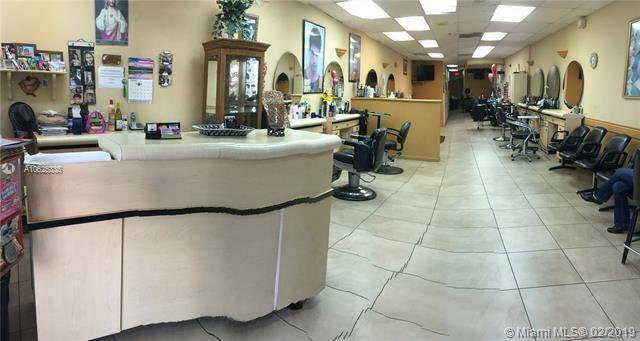 Great Opportunity to own this Thriving & Established Unisex Beauty Salon in the Heart of Hialeah! 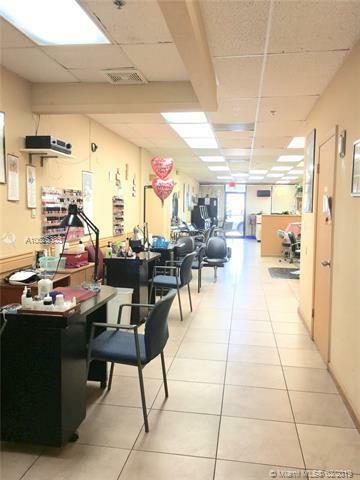 This Beauty Salon business has: 7 Hair Styling Stations, 2 Manicurist Stations, 2 Washing Hair Stations, 2 TV's, Facial Area, Cold Drinks Machine & more! 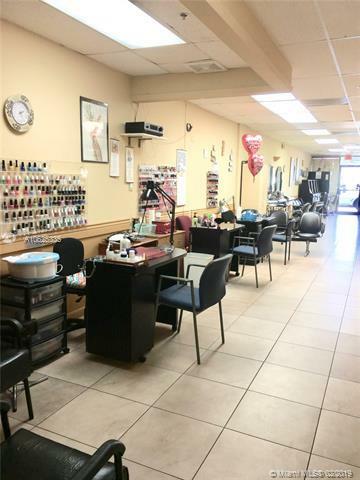 Nail Polishes are NOT Included in the Sale! 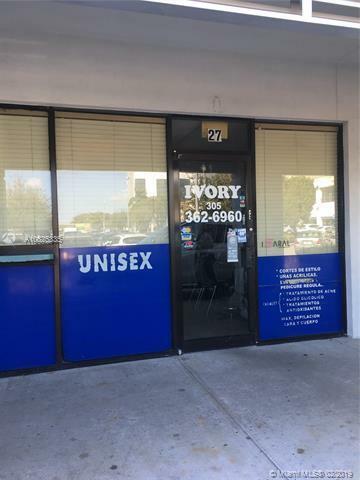 Excellent Location in the Flamingo Park Plaza Center with a newly renovated, high traffic shopping center fronting W 16 AV, within 1/2 mile from Westland Mall, Target, Lowe's Home Depot & Publix Sabor. Please do not disturb the employees! Call L/A for showings & appointments!